Specialized operational rescue is a term that refers to military or law enforcement officers in a non-permissive environment that require a capability to rescue a teammate, a hostage or a victim of an active shooter. Often, these teams need to develop a capability to effect a rescue with the small amount of equipment they carry or with items they find in the austere environment. 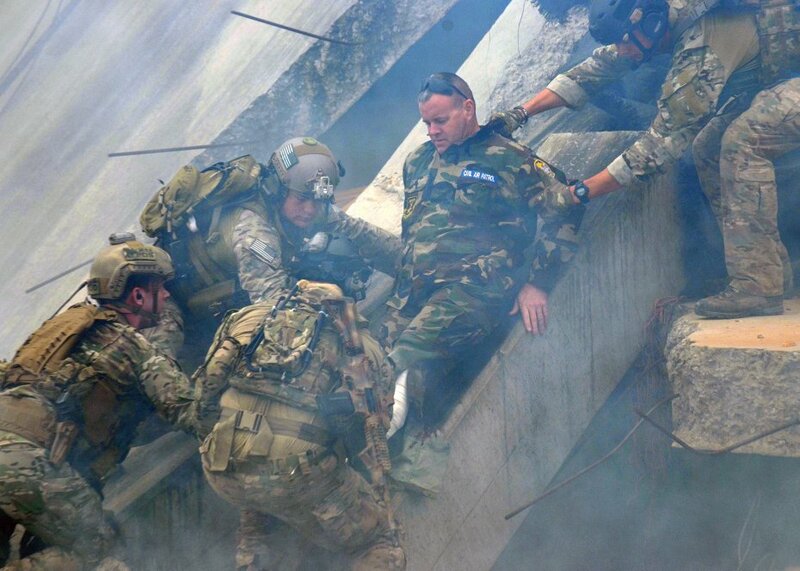 In addition to providing Special Operations Teams with unique rescue capabilities for the austere, non-permissive environment, we can provide instruction in various forms of climbing and access training for the urban, mountainous or maritime environment. 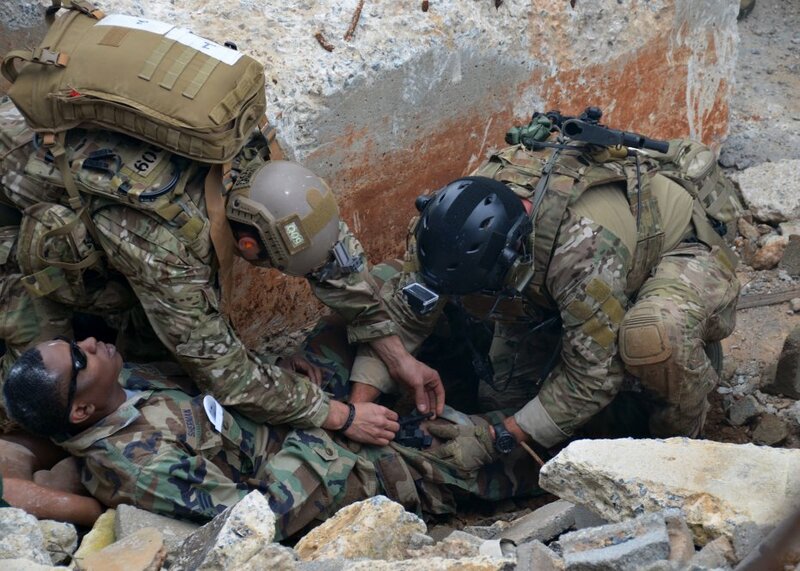 We can also provide tactical casualty combat care with our rescue classes so you can perform the rescue while still providing the optimal care for your teammate.